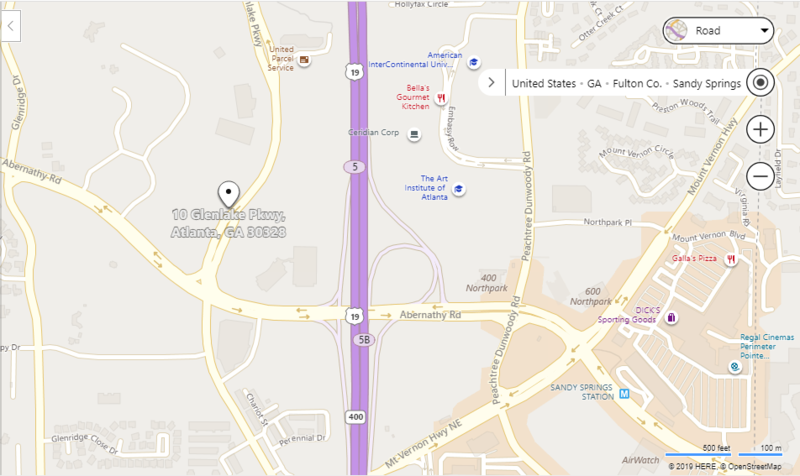 PEAK Symmetry employs several strategies to help your patients get back to their sport, hobby, job, or daily activities. Using the tensegrity model proposed by architect and systems theorist Buckminster Fuller in the 1940s as the foundation of cellular, tissue and system function, and combining it with Newtonian physics and current kinesiological and motor learning principles, PEAK Symmetry’s methods are designed to help many types of people. 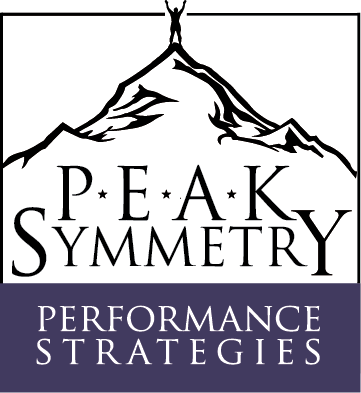 From athletes looking to improve or regain performance measures (especially after a setback) to anybody looking to experience a fuller recovery from injuries and surgeries, PEAK Symmetry’s approach seems to provide a missing link in the post-rehab and performance continuum. Additionally, PEAK Symmetry’s model of muscular tissue progression has been used many times to help sufferers of chronic pain from accidents, illness or select autoimmune issues. The methods are purposeful, individualized, and developed to achieve balance between stability and mobility in the muscular system. Sports kinesiology has its roots in clinical kinesiology. When relating the study of human movement to sport or activity, the muscular system is the main focus. 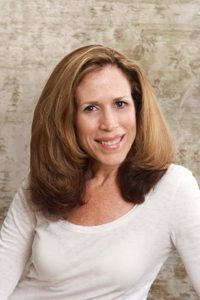 As a practitioner in a successful human performance chiropractic office, Jennifer has been able to utilize information from the discipline of kinesiology, the training and continuing education from the National Strength and Conditioning Association (NSCA) her post-graduate studies in human movement and motor control, and knowledge as a certified specialist in Muscle Activation Techniques since 2007. Using the latest research in exercise science and physiology, progressions from setback to performance are implemented in an individualized and methodological way. Through initial activation, isometric training, and micro-adaptation training, each level of motor control can be addressed so that the client is better able to adapt to forces and the demands of his/her sport or activity. She has completed mastery level courses in every area of the muscular system and cadaver anatomy, and as a result, has been nicknamed by clients and referral sources as “The Muscle Detail Shop”. Based on the concepts of alpha-gamma coactivation and the integral role of the sensorimotor communication loop in sound muscular function, MAT is designed to enable muscles create and sustain solid, tetanic contractions for as long as the contraction is needed for either movement or stabilization. The current theory is that these techniques are able to restore communication from the muscle spindle via the 1a-afferent sensory nerves to the CNS, and thereby improve muscular contractile capability. It is biomechanically-based and methodical, used for assessing a person’s muscular system for aberrantly inhibited muscles from stress, trauma or overuse. By checking, and rechecking both sides of the movement axis, and examining subsequent joint complexes that are mechanically-related to the needs of the sport or activity, it becomes a comprehensive system for restoring on-demand muscular response. This method is the springboard for all of the other techniques used to restore muscular function at varying levels and to deeper degrees, depending on client need and the demands of his/her sport or activity. Through exercise science principles and the study of current theories of motor control and learning, (Bernstein’s freezing degrees of freedom, Schmidt’s schema theory, the dynamical systems theory, and the idea of central governance, i.e., central nervous system control), both positional and muscle-specific isometric training is used to reintegrate stressed or injured muscles back into coordinated control and function. By increasing either joint angles or magnitude of force, or both, depending on the client’s response, we micro-adapt the muscles into a state of “ready” for the neuromuscular system’s movement requirements. We also employ post-activation challenges to the body, typically using body weight only, to assess the thresholds of the newly-activated muscles and improve endurance and response to measured load stress. Joint mechanics are restored individually and in conjunction with mechanically-related joints throughout the kinetic chain, addressing the body as an interrelated, interdependent system. Then the client is moved into dynamic and or sport/movement specific evaluations, and reassessed to ensure muscular stability is being maintained. This process has helped reestablish muscular integrity that improves joint mechanics and performance in sport, hobby, work, and daily activities. "I have been an athlete with a competitive nature practically my entire life. I ran track competitively from age 10 through college and was on my high school swim team for 4 years.